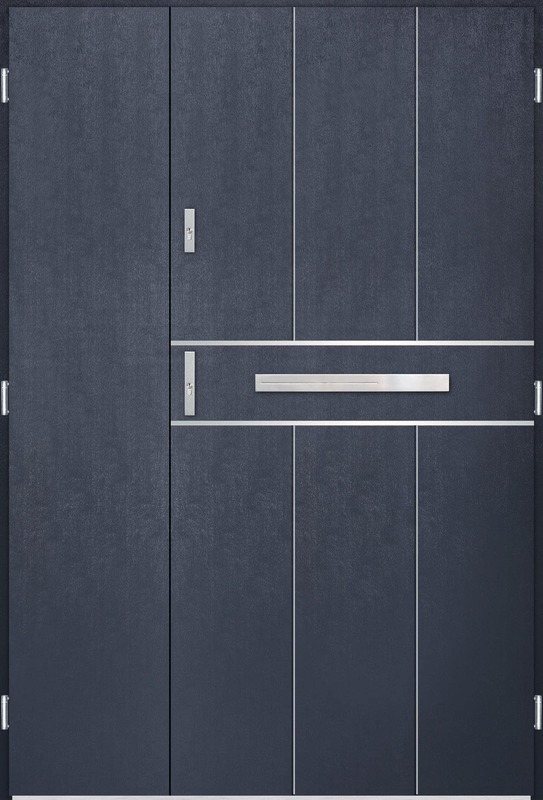 The Superior 55 package offers doors with leaf thickness of 55 mm, filled with graphite expanded polystyrene (EPS) along with an assembled frame and a stainless steel doorsill as standard. 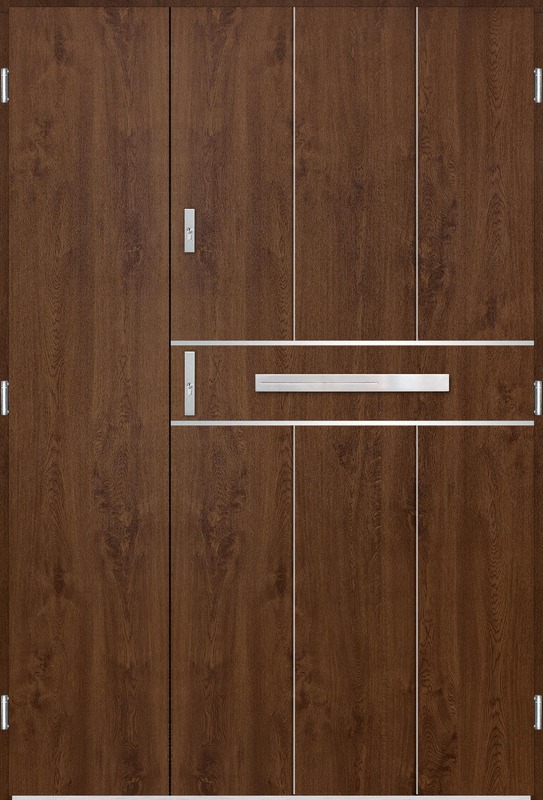 The Superior 55 Plus package is the best proposal for doors with leaf thickness of 55 mm available on the market. The leaf is filled with PUR foam and the stable and durable structure inside the leaf is made of waterproof plywood. 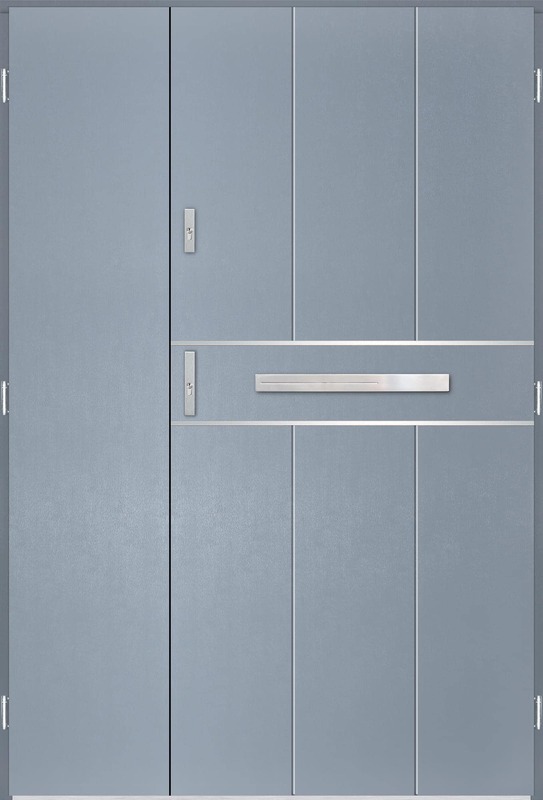 The doors are provided with a thermal frame and a thermal doorsill made of stainless steel as standard. 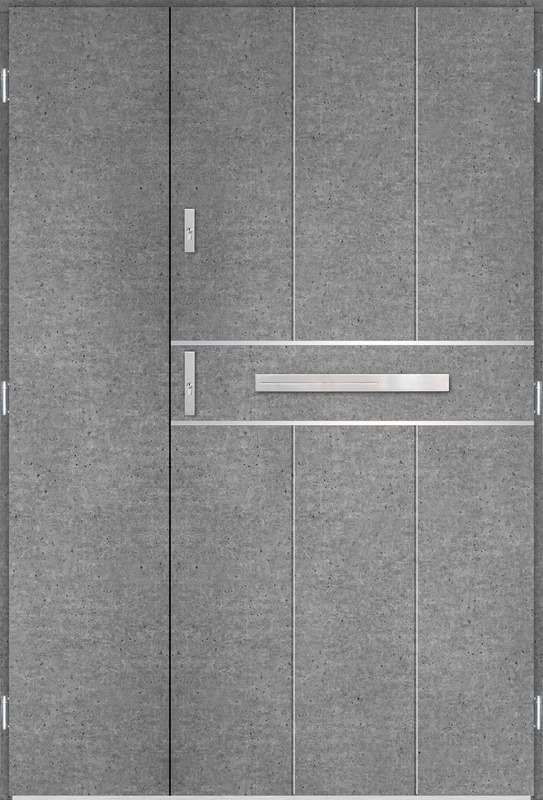 The Comfort 73 package offers doors with leaf thickness of 73 mm, filled with polyurethane foam and application of 3-dimensional adjustable hinges (3D hinges) enhance the utility functions. 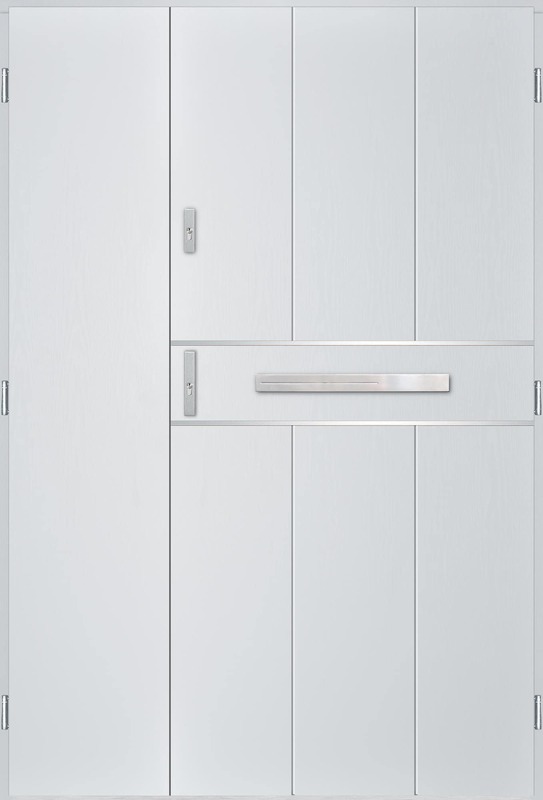 Thickness of the door and the Alu Thermo doorsill affect the thermal insulation, and also reduce excessive noise penetrating to the interior of a house. 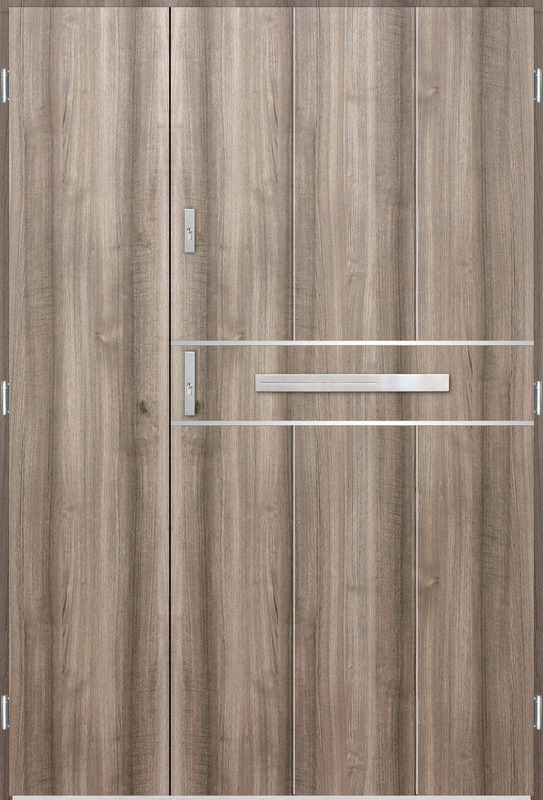 The Comfort 73 Plus package offers doors with leaf thickness of 73 mm, with a frame with a thermal break and a commercial Alu Thermo doorsill. Filling of the leaf is a 2-component PUR system ensuring very good thermal parameters. 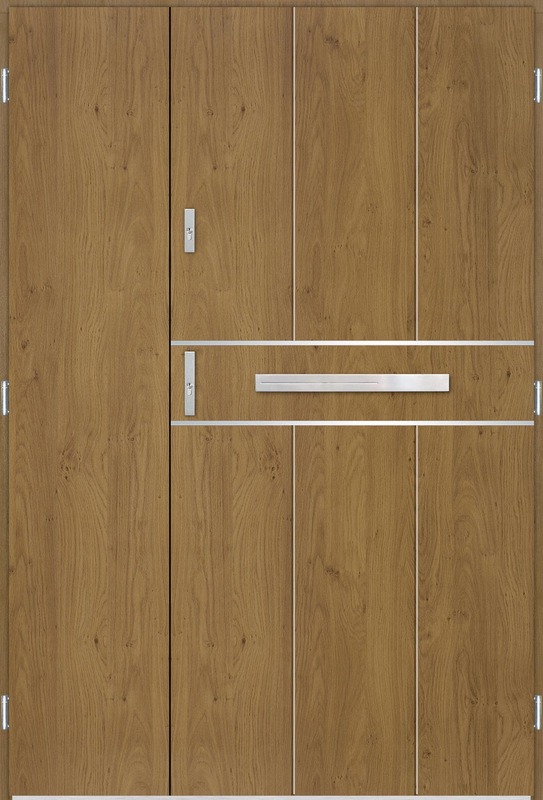 The door leaf is made of waterproof plywood. 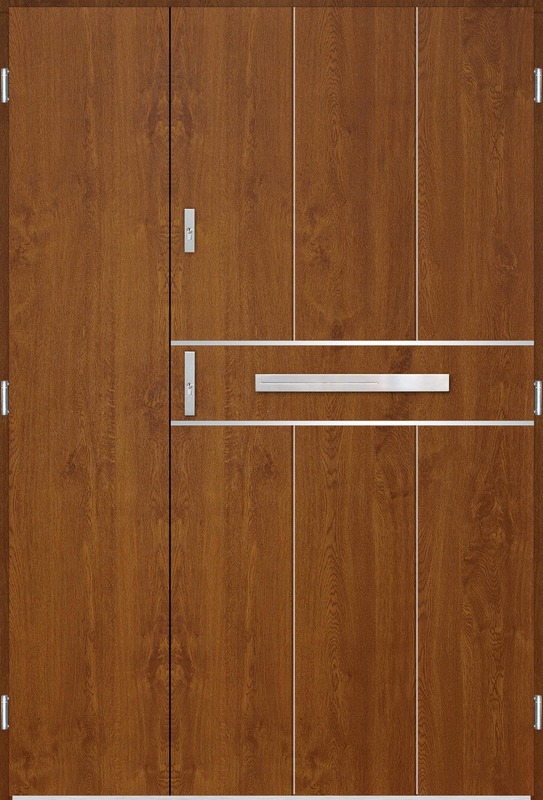 The door uses a multi-point ROTO lock with a hook-and-bolt system. The leaf and the frame is delivered to the customers disassembled. This allows for a quick and easy installation of the door after unpacking. 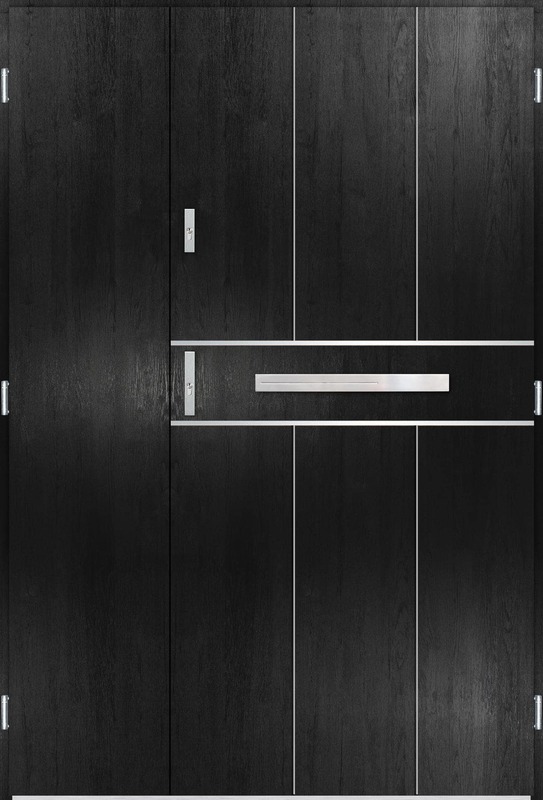 We offer 3-year warranty for front doors, the longest available on the market. 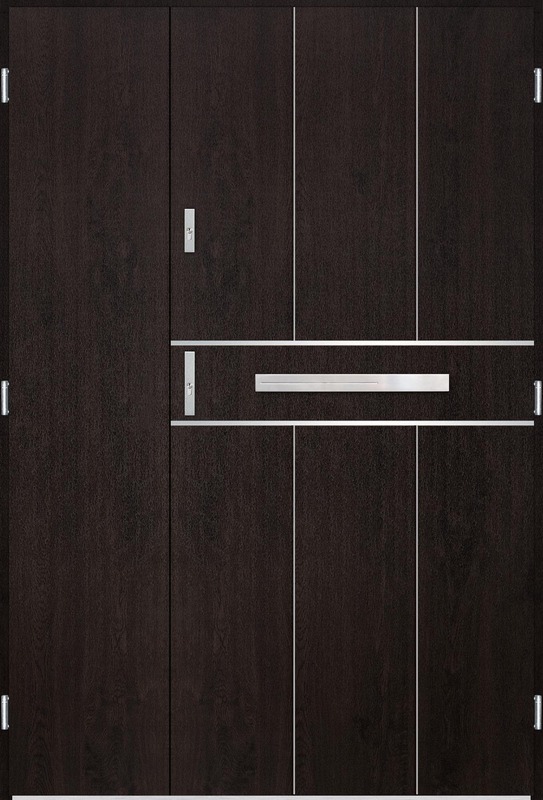 Our suppliers include carefully selected and the best European manufacturers of door components. This guarantees a solid, safe and energy-efficient design resistant to weather conditions. Fast execution of orders while providing high-quality, is one of our main advantages. We respect the time of our customers and, therefore, we are constantly improving our manufacture and logistics processes. Zobacz, co nowego dzieje się w świecie drzwi. Zainspiruj się aktualnymi trendami.